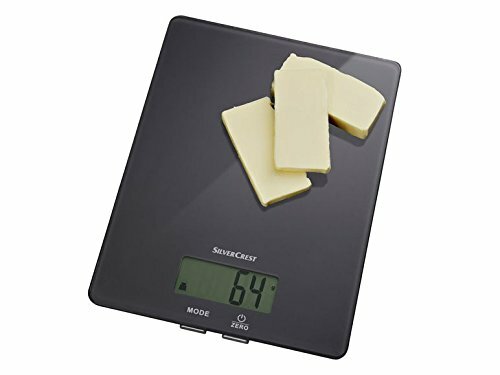 → ✔ SilverCrest Digital Kitchen Scale is MADE IN GERMANY – and is rare product in market which not only measures WEIGHT of Food items but also VOLUME of WATER and MILK. → ✔ Special AquatronicTM function to weigh liquids in ml or fl.oz. 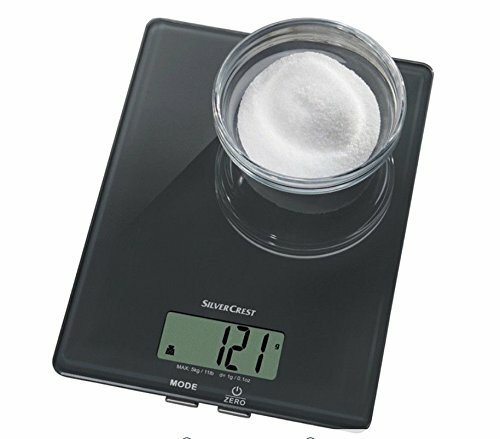 It has TARE option to weigh different ingredients in the same container. Best used when you have to measure some liquid or powder which you can put a bowl on the machine & press tare the machine will show zero & then shall take the weight of the liquid or powder separately. 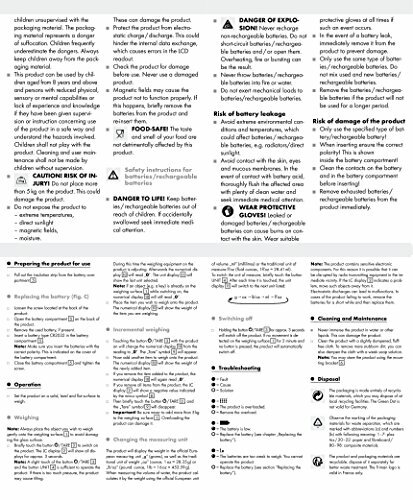 → ✔ Healthy diet is an essential part of everyday life, do you want to join the ranks of healthy eating? 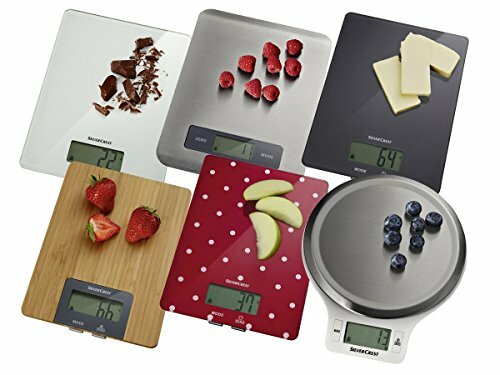 Or are you worry about how to choose a digital kitchen scale? Please pay attention to this digital kitchen scales, it will be your best choice. 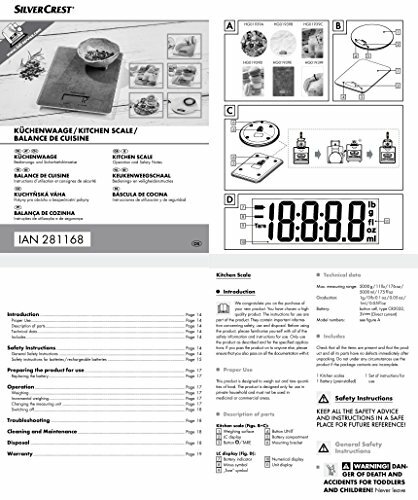 This is a professional scale designed for kitchen, mail room or even your workshop. It has a large round stainless steel washable tray for routine cleaning.